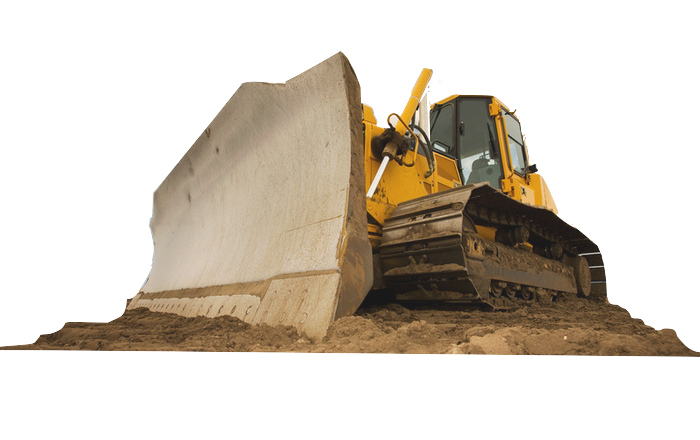 Welcome to CK Equipment Parts, your number 1 source for new and used heavy equipment parts for excavators, backhoes, bulldozers, loaders and more. We have years of experience supplying equipment parts for consumers, repair shops and dealers. We understand that when your equipment is down, it can literally cost you thousands of dollars a day which is why we try and give you multiple options for your equipment. We do our best to provide you with a new OEM surplus (when in stock), new aftermarket, used, rebuilt and remanufactured parts quote. We are also proud to say that we offer you our best price immediately. In addition to supplying new and used heavy equipment parts, we also offer rebuilt and remanufactured parts. 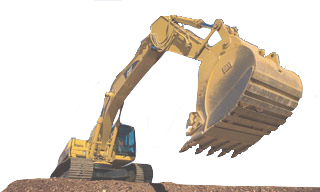 We offer rebuilt parts for Case, Caterpillar, Daewoo, Doosan, John Deere, Hitachi, New Holland, Volvo and more. 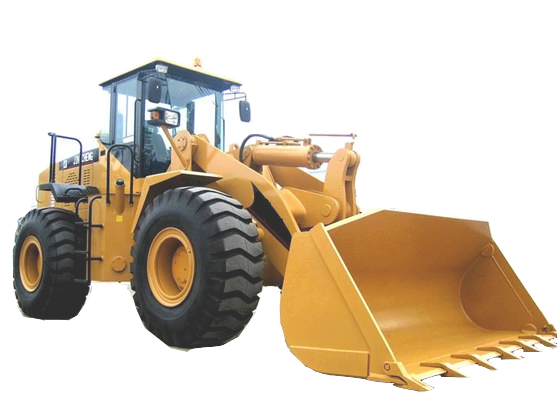 Often times rebuilt heavy equipment parts are a more affordable solution. All of our rebuilt parts come backed with a warranty. We distribute our heavy equipment parts world wide. We will not waste your time, we price you fair from the start.